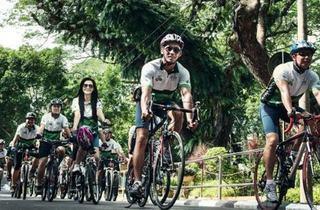 In support of the state government's environmental initiative for 'Cleaner and Greener Penang', this bicycle ride campaign will cover an approximate route of 39KM that weaves through familiar streets including Jalan Tanjung Tokong, Persiaran Gurney and Lebuh Light from its Straits Quay starting point. 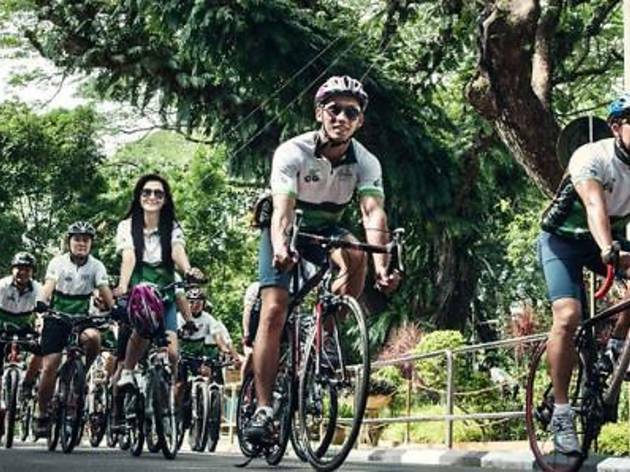 A joint effort by Cleaner & Greener Sports and Lions Club of Penang Komtar, this sporting event aims to promote awareness for greener environment by encouraging the public to walk, cycle or use public transport for short trips. Other highlights include a dancing competition, children's colouring contest and more. Submit your forms before Dec 6 as the event kicks off on Jan 6. For online registration and application form downloads, see website.